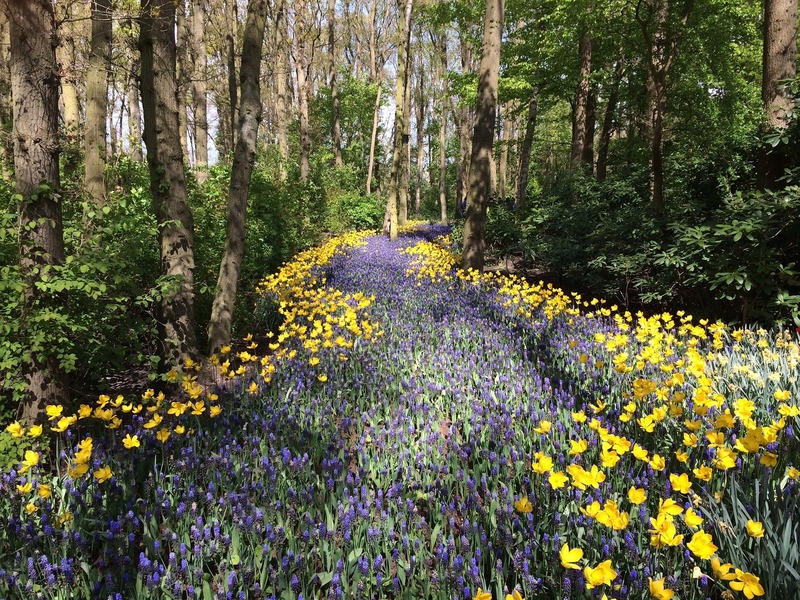 Walk on a natural path to wellness. You will be tested for 700 allergies, 400 foods and 300 environmental allergies. It looks at every Organ and System (put link) and everybody function. 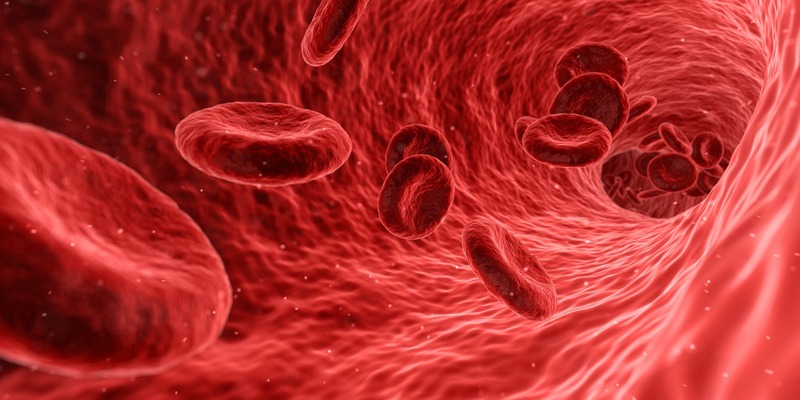 Things that are Inhibiting (put link) the body from healing, such as candida, active virus', heavy metals,( possibly from vaccinations) and other toxins are revealed. Also it looks at Imbalances (put link) in the body such as brain chemical, hormone, vitamin and mineral deficiencies, psychological and emotional imbalances. From your cellular results you will receive are a non-drug, completely natural program, designed specific to your results that will step you through, week by week bringing your body back to better health. You will learn how rebuild your health and create a healthier lifestyle. 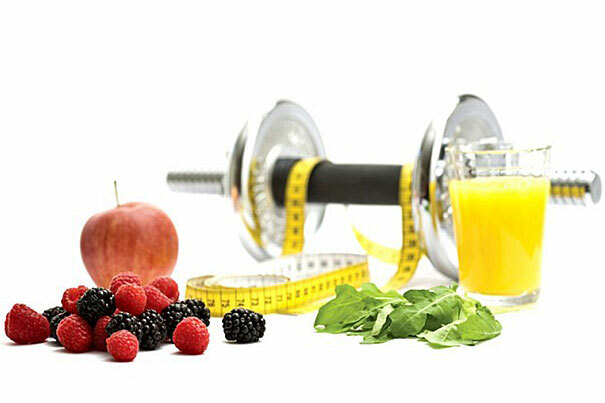 Diet and lifestyle play a huge role in your overall health. Did you know that most of your aches, pains, energy issues, and state of mind are related to your diet? Even the chemicals in personal care, skincare, and household products can have a huge impact in how you feel. 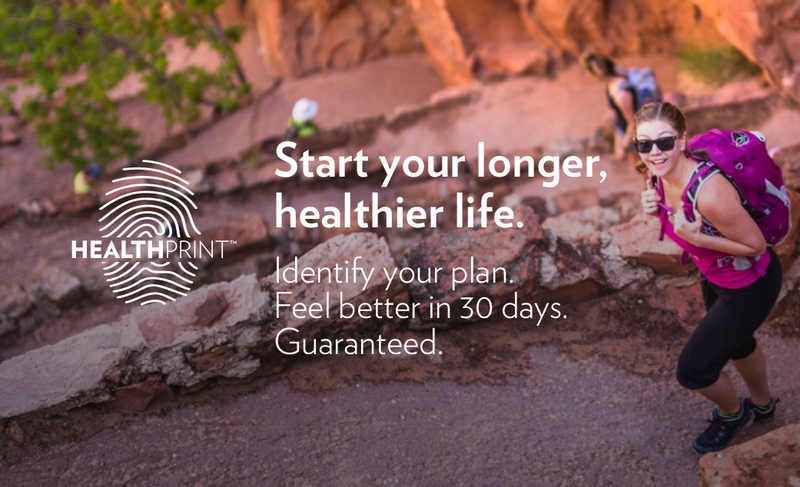 When you take the Healthprint Challenge it will provide your with your Overall Health Score which will be emailed to you. A personalized health plan and customized educational content will help you improve your diet and lifestyle and point you to more Optimal Wellness. It will suggest some specifics that are personalized to help you acheive your health goals. We’ll also provide you with health insights and recommendations to help point you down the path to living a younger longer, healthier life. Upon joining Shaklee over 25 years ago, we often heard the comment that, “Shaklee was born GREEN.” The importance of that statement wasn’t quite clear back then. “Being GREEN wasn’t something that was talked about in the media the way that it is today. But, I got to thinking…just exactly what does it mean to “be green” ? income of people whose job it is to pick up after litterbugs? Or possibly to be green means to be one of those volunteers who are listed on the roadside sign as caretakers of that particular stretch of highway. Hoffman (Mr. Focker) explained flushing the toilet. His words were, “if it’s yellow, let it mellow” and “if it’s brown, flush it down”!! I’m not certain that we must go to that extent to be green, but conserving our most precious natural resource is very important. I watched a special on television that indicated that the water we have here on earth is a constant. There will never be another drop more than what we have. With that in mind, maybe we should take good care of what we have. Does being green mean we must get rid of any conveniences that have a negative effect on the environment? Now, that could be tough on some of us! Little things like electric can openers! environment? What about cars…gas or diesel? What about factories? We seem to be paying a lot of attention to pollution coming from industry. But, is that the only place pollution is created? What about heating and cooling our homes? Certainly there are more homes in America than factories! What about car pooling? It is inconvenient, but how much might it help to reduce pollution? must create with green activities…plant trees, convert to energy-saving appliances, walk more, and use products that have no adverse effect on our environment. Anything that is good for your health is good for the environment. Enter Shaklee…the first climate neutral company in the world. Climate neutral because the company offsets EVERY molecule of CO₂ produced by the development, manufacture, package and shipping of EVERY product that you and I purchase and use. And, the packages are made from 100% recycled material (they’ve been something else in a previous life! ); and the packages are 100% recyclable, too! Americans are currently using 4 million plastic bottles EVERY HOUR. Compare that to the statistic that EVERY day 60 million plastic water bottles end up in the landfill! Think what a difference we could make by carrying our drinking water in a reusable container. 60 million bottles EVERY day! One great advantage of switching to Shaklee Get Clean™ Products is the concentration. Because of this concentration, we not only save money; but every family that switches to Get Clean™ keeps 108 pounds of waste out of the landfills. If just 1% of the families in the US changed brands to Shaklee Get Clean™, it would keep 54 million TONS of waste out the landfills annually! And those families would save an astounding 340 BILLION dollars!!! Now that’s a lot of green! Would you like to have a piece of that? compromise quality or value to make that switch. Try it, won’t you? My grandchildren are counting on it! †Based on a pilot study conducted by three individuals, a medical doctor and two nutritionists, under the supervision of Medical Staff. 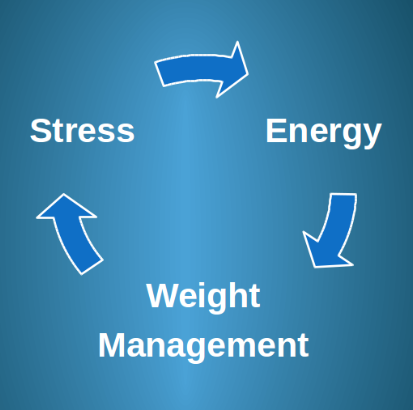 Stress and Weight Management go Hand in Hand and Affect your Energy and long term health. polyphenols plus exfoliating algae in our 3-in-1 soap-free, pH-balanced cleanser. environmental pollutants to show the world a brighter, more radiant you. Apply Activating Serum with 10X the actives to provide the critical regeneration step. Support collagen production to make your skin act younger for superior radiance and rejuvenationmwith this potent blend. overall appearance of skin tone. Night - ApplyAdvanced Renewal Night Cream which helps collagen and elastin production and aids skin cell renewal while you sleep.